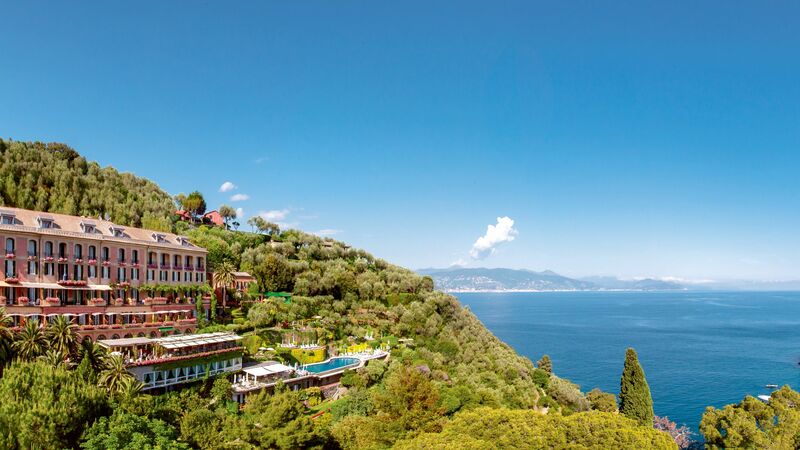 From city breaks to beach escapes, Italy has it all. 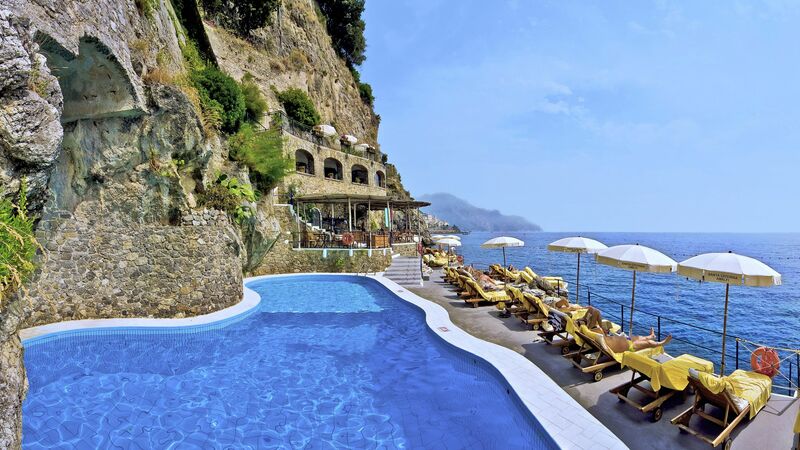 Whichever part of the country takes your fancy, we have a luxury hotel ready. 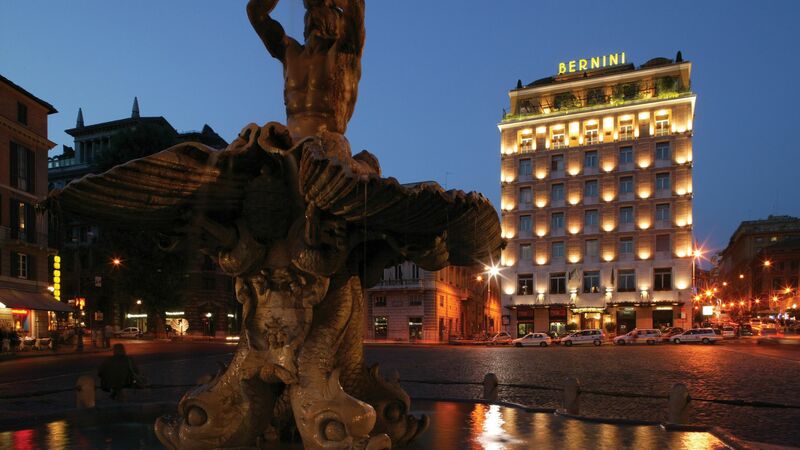 In the heart of Rome, the Hotel Bernini Bristol's near-perfect location and five-star facilities provide the utmost luxury on a sightseeing city break. 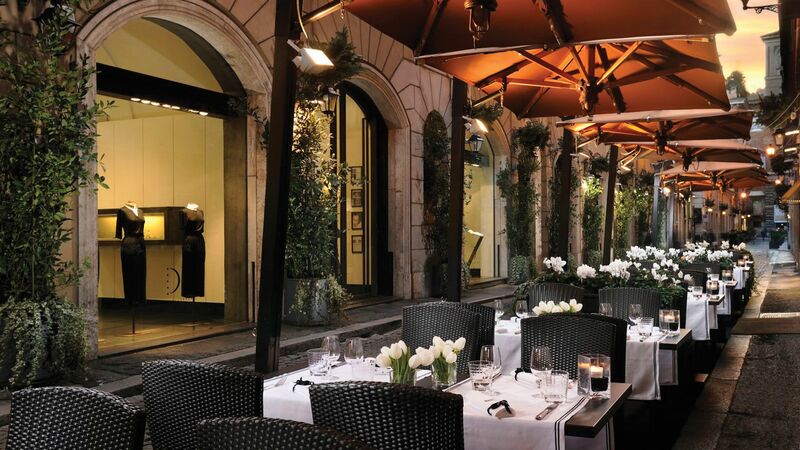 It's a short stroll from the Spanish steps and Trevi Fountain, has a selection of classic-meets-contemporary suites, and boasts its own Michelin-star restaurant, set on a roof terrace with views across Rome's skyline. 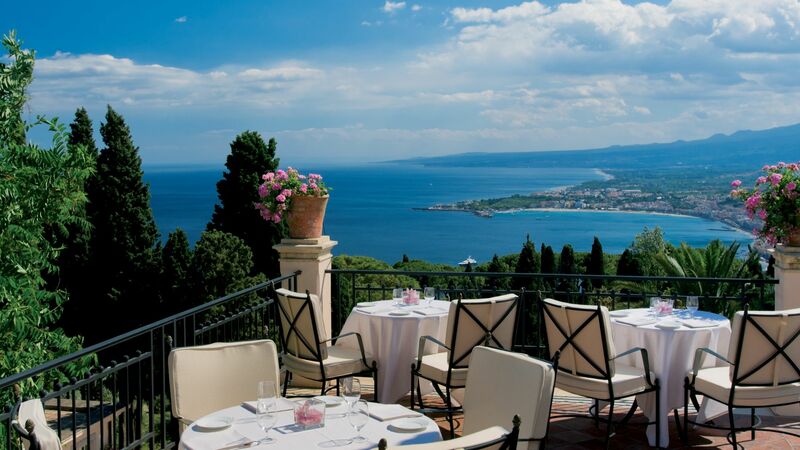 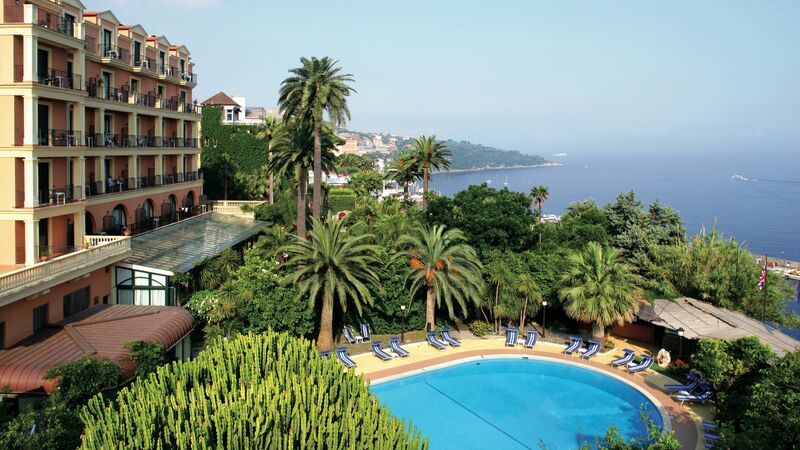 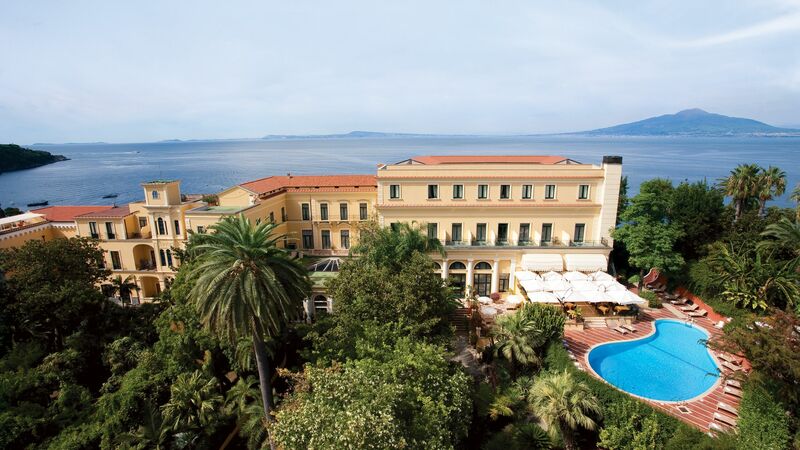 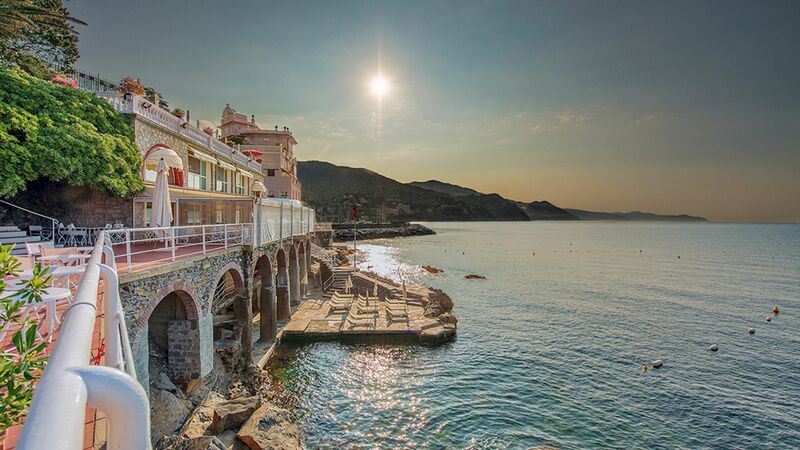 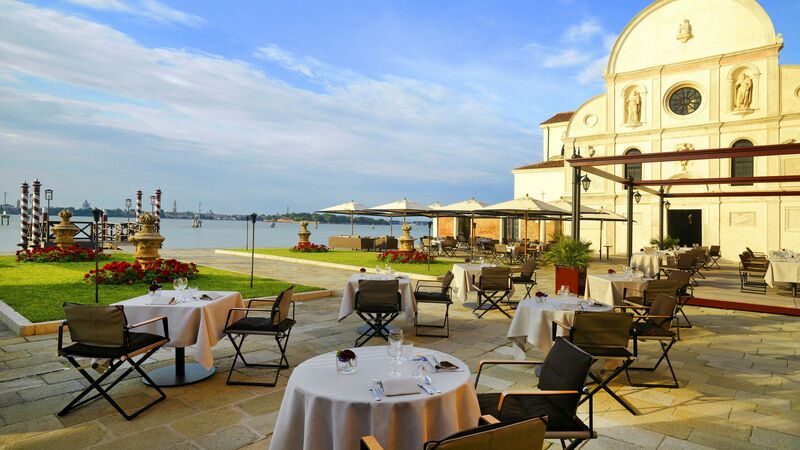 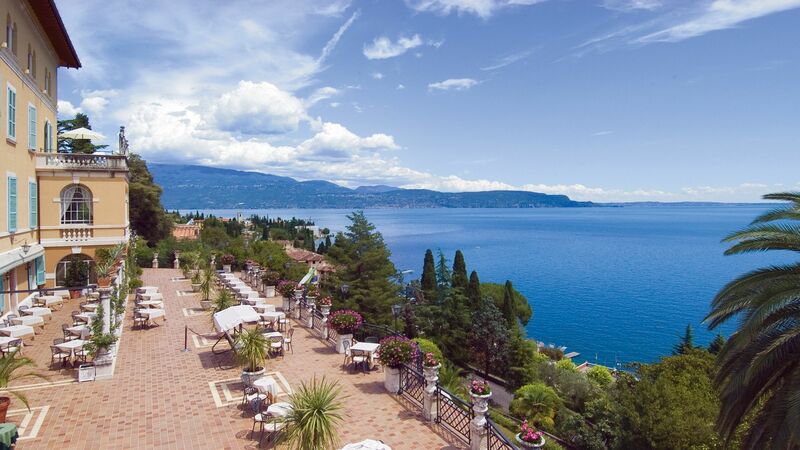 For a holiday on the coast, the Grand Hotel Excelsior Vittoria is one of Italy's best-known luxury hotels. 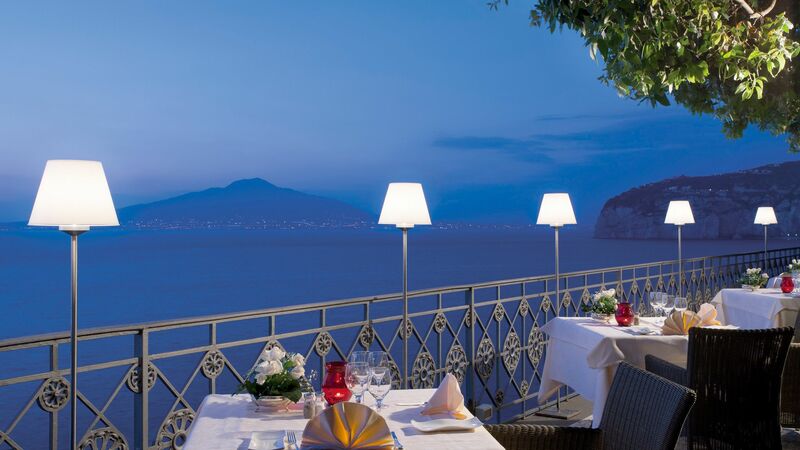 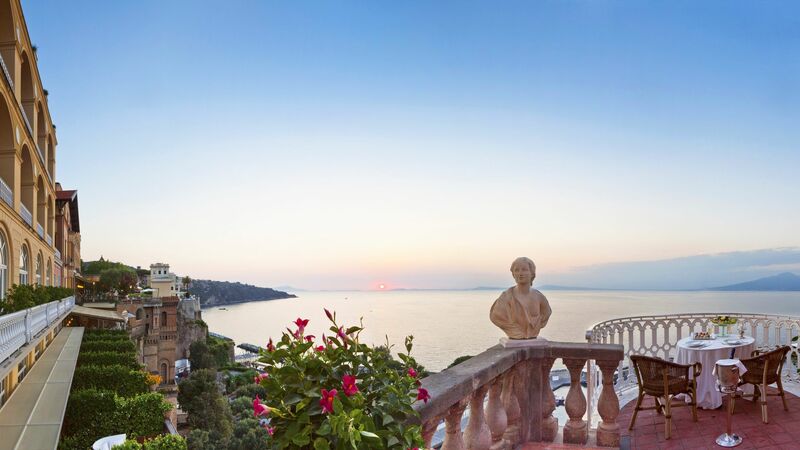 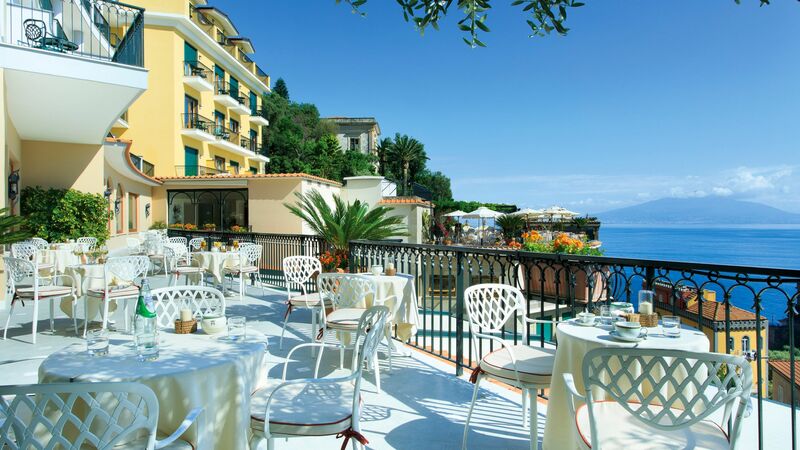 On a breathtaking clifftop in Sorrento, the hotel sits in secluded gardens and features a Michelin-star Mediterranean restaurant overlooking the sea. 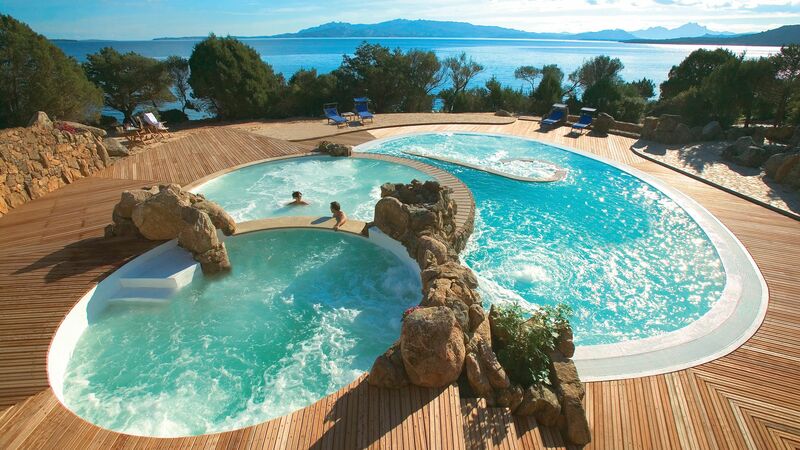 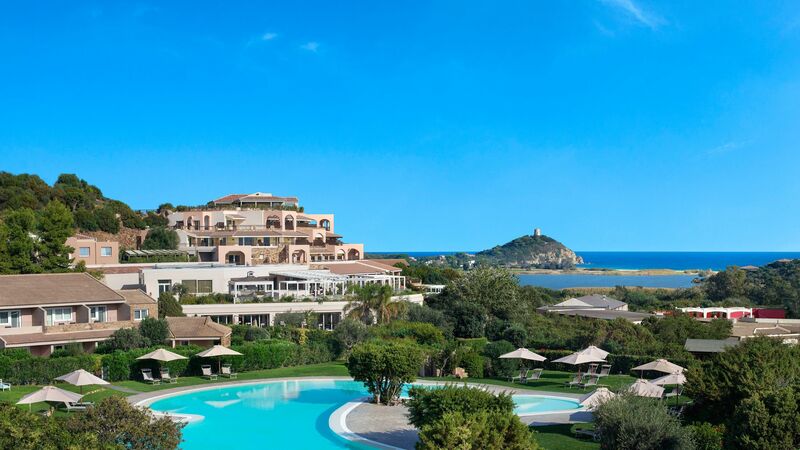 Families will love the climate and beaches of Sardinia. 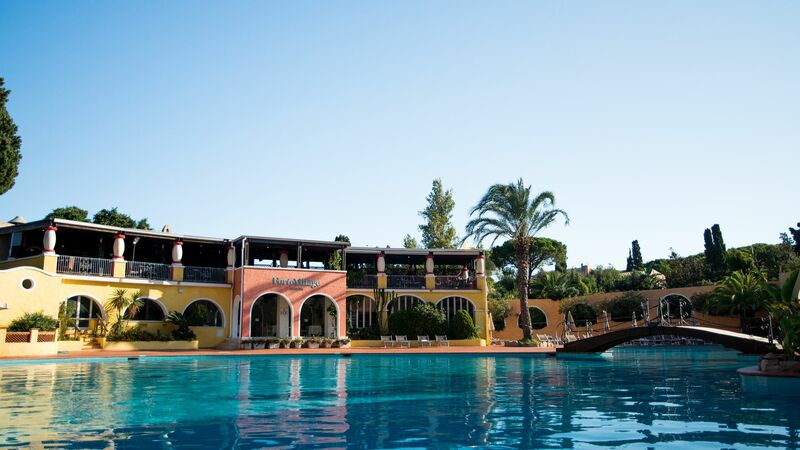 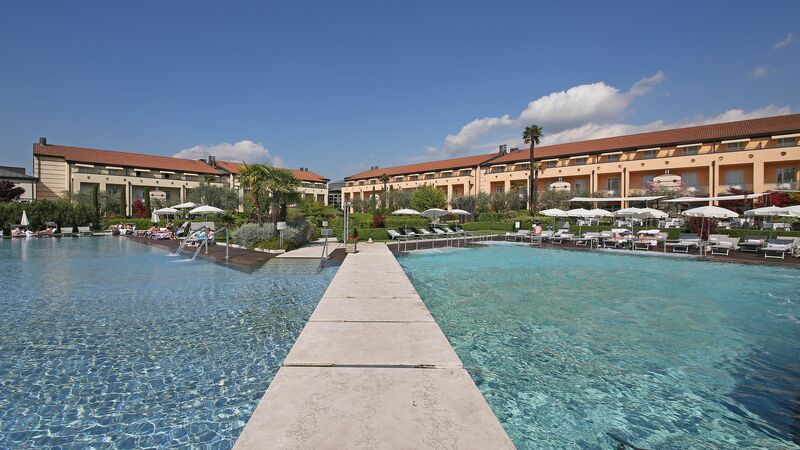 The Chia Laguna Resort's family-orientated cottages are set up village-style around a central pool and piazza, with loads of sports, clubs and a special restaurant for kids. 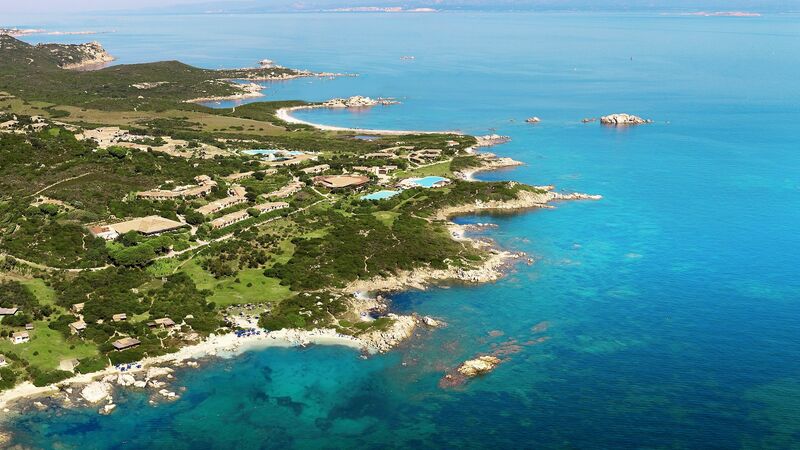 A shuttle bus is on hand all day to whisk you over to the nearby white-sand beach, too. 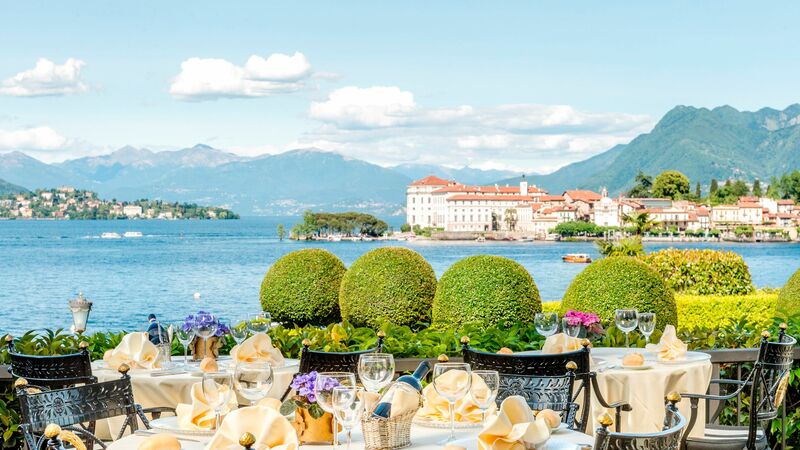 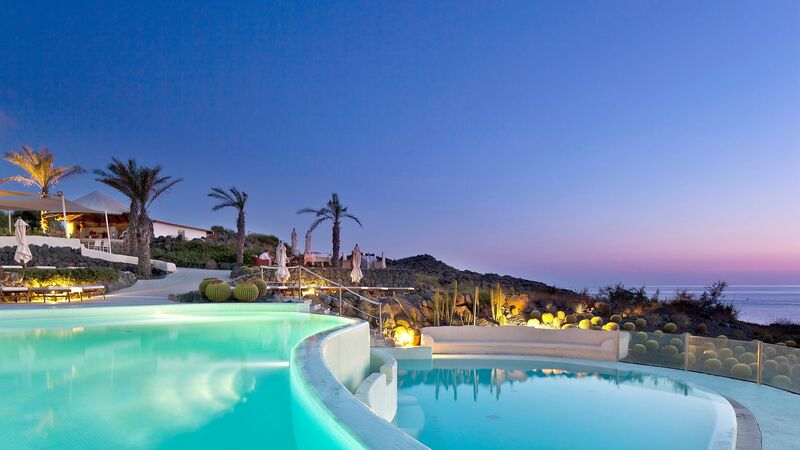 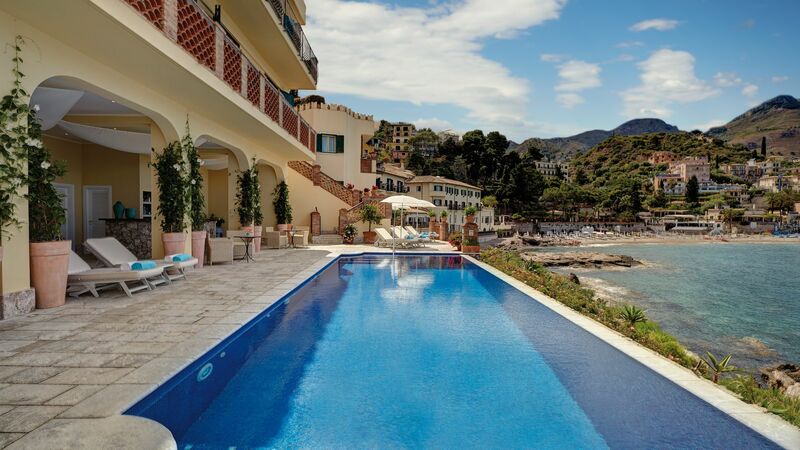 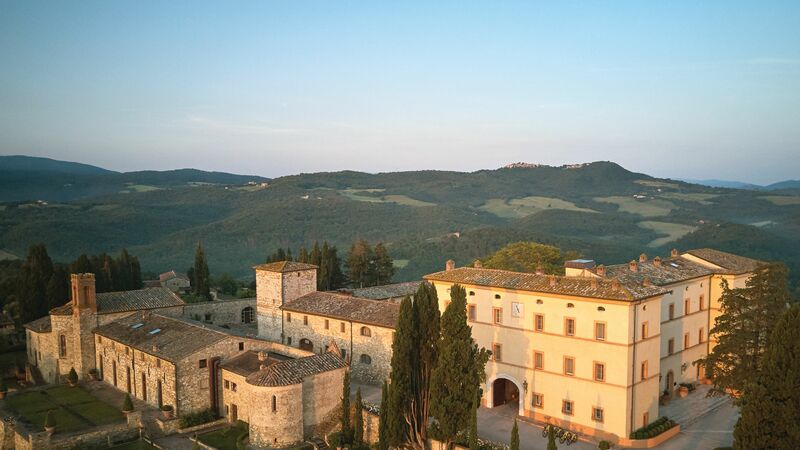 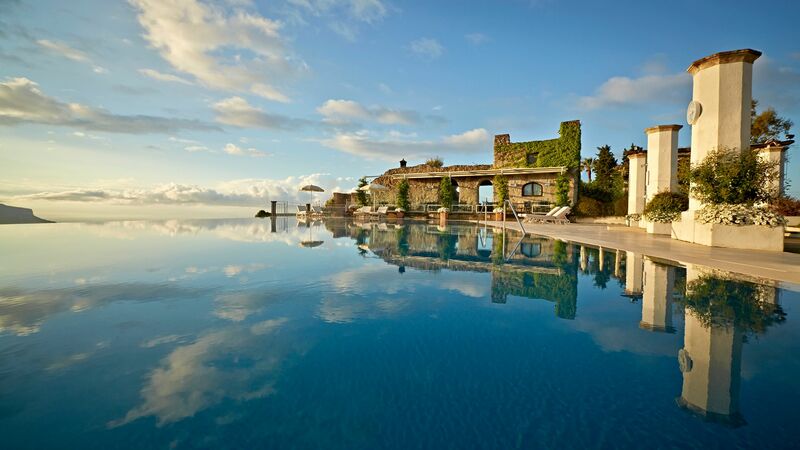 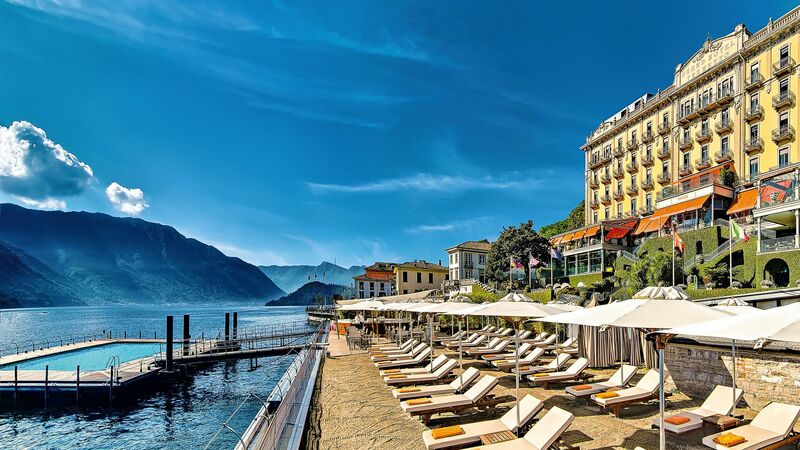 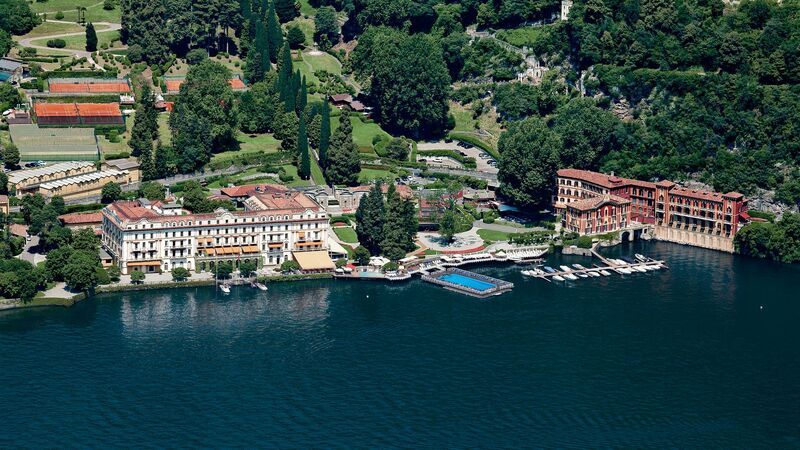 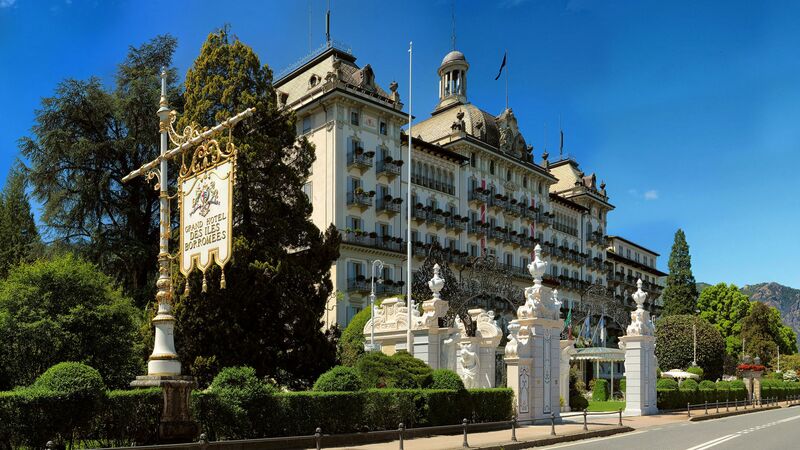 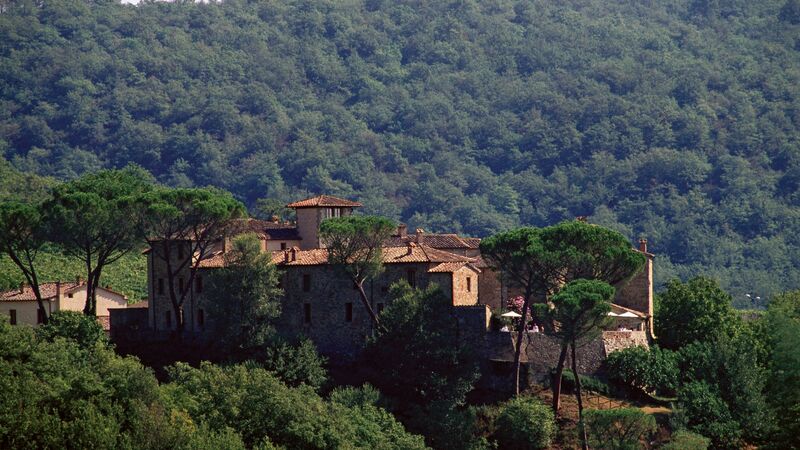 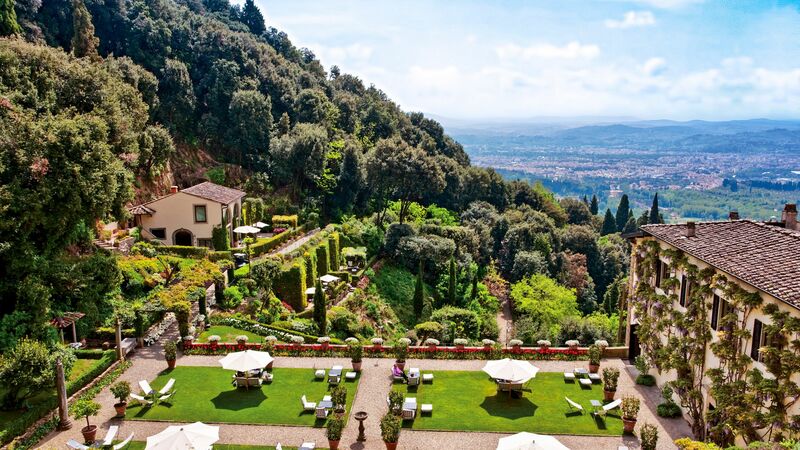 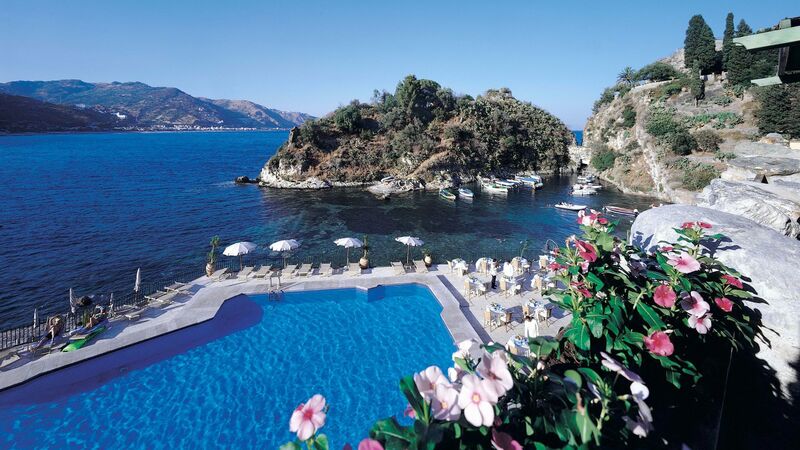 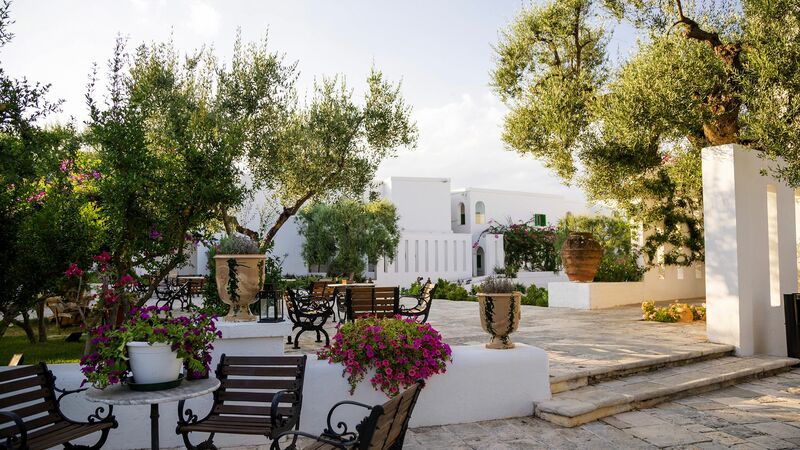 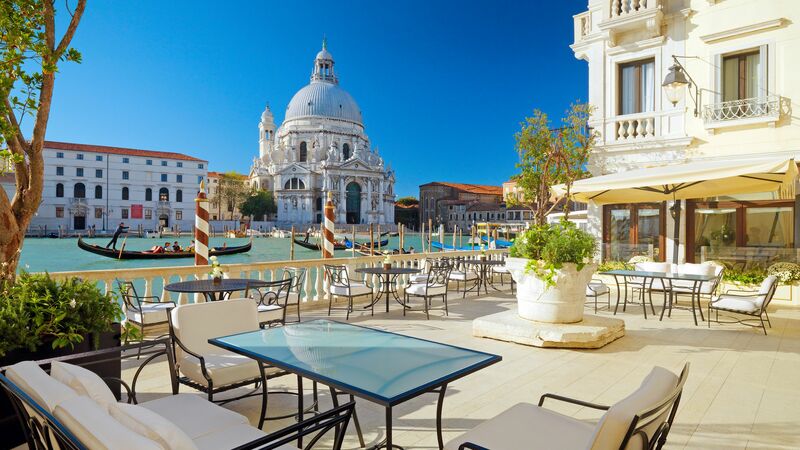 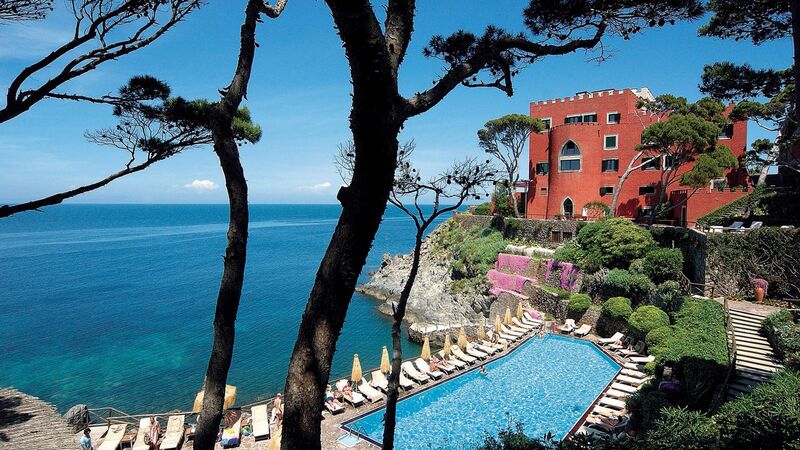 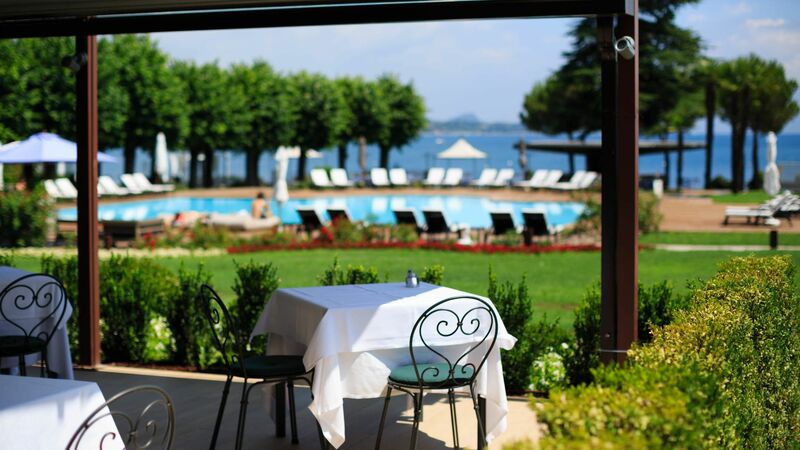 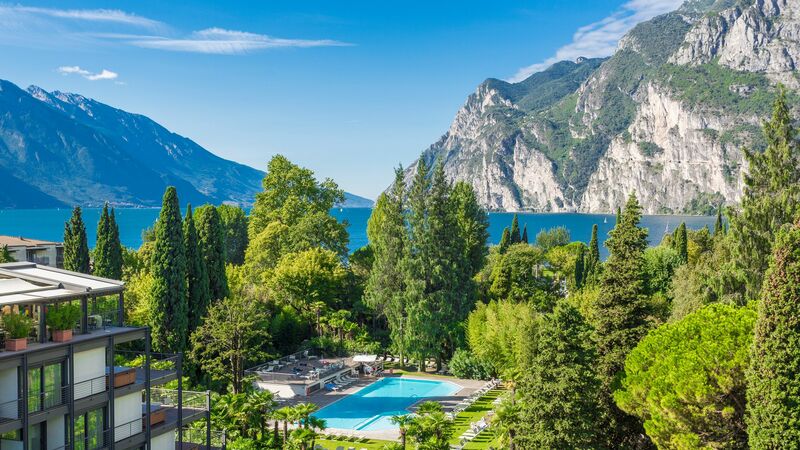 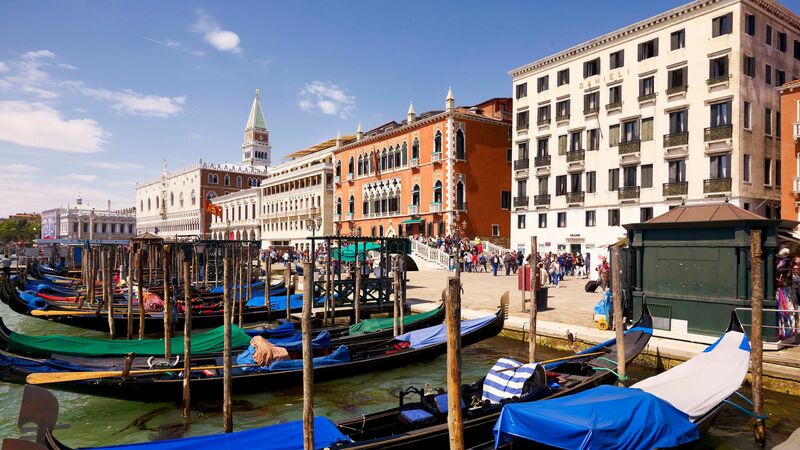 See our complete list of luxury hotels in Italy to find the right one for you.